Ideal for light and mid-weight sport bikes both on the road and on track days. MultiTread compound rear for excellent grip and durability. 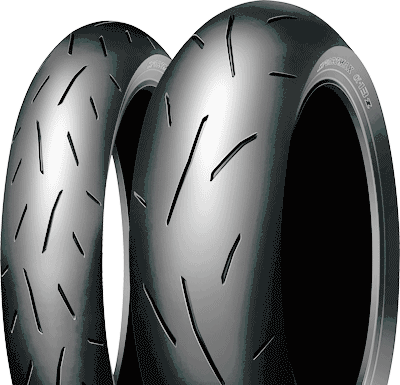 Rear tyre ‘Carcass Tension Technology’ for better grip and feel. Latest compound for superior grip and mileage.